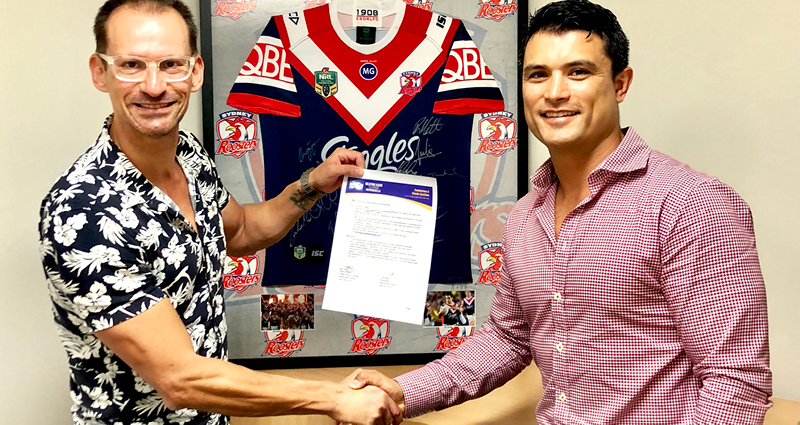 Craig Wing – Helping Hand Group’s Newest Ambassador! Helping Hand Group welcomes newest Ambassador to the team. We are excited to announce our newest Ambassador, Craig Wing! Born and raised in Sydney, New South Wales, Craig has been best known as a star in Australia’s National Rugby League. He played 256 games and won a Premiership with the Roosters in 2002. In addition to that, he represened the Australian Kangaroos 17 times before moving on to Rugby Union in Japan, qualifying to represent the Japanese national team 11 times – incredible! Since retiring from the sport, Craig has turned his focus on the business world and has helped countless charities across Australia. His philanthropic work is a fantastic fit for Helping Hand Group’s mission to support fantastic fundraising initiatives for great causes. Welcome, Craig! The perfect combinaton of golf and NRL for the fan on your guest list! 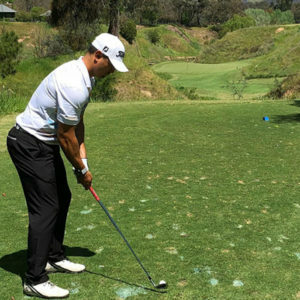 Your auction winner and two friends/colleagues will play 18 holes at the exclusive St. Michael’s Golf Course in Little Bay, NSW with former professional Rugby League/Union player, Craig Wing. With a long career at the Rabbitohs and Roosters, plus NSW and Australian representative honours, Craig will share some incredible stories – matched only by his passion for golf! After your round, it’s Craig’s shout for a round of drinks. Get set for a truly memorable day! Two golf carts included. Contact our team for more information on inclusions, terms and conditions and how to add this package to your next fundraising auction at no cost to your event budget!